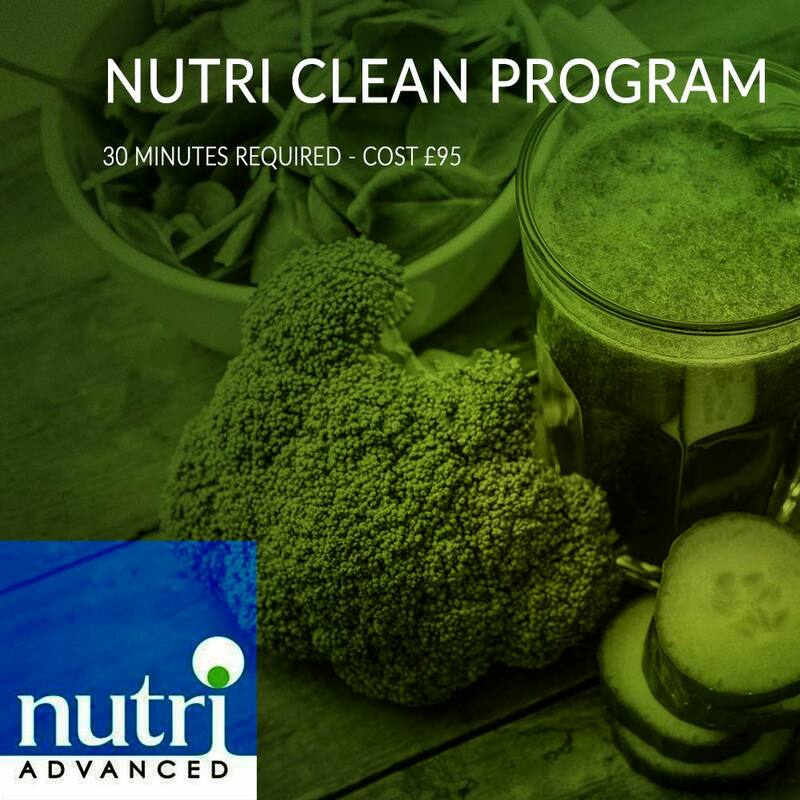 Nutri Advanced NutriClean Programme offers a 14 day approach to address a vast array of health issues using the right supplements and targeted food plan. 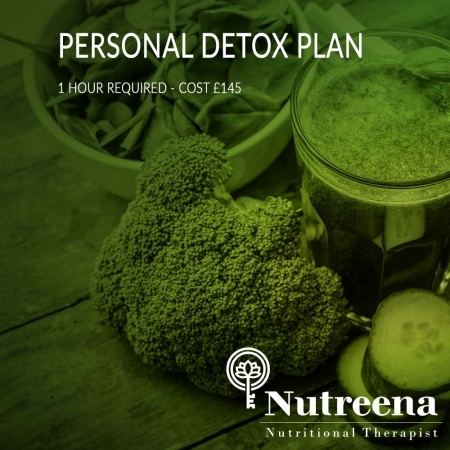 It is advocated that a therapeutic detox can help cleanse the body, increase vitamin and mineral absorption, reduce symptoms of toxicity, clear the skin and aid weight loss while improving cellular health and mitochondrial function. 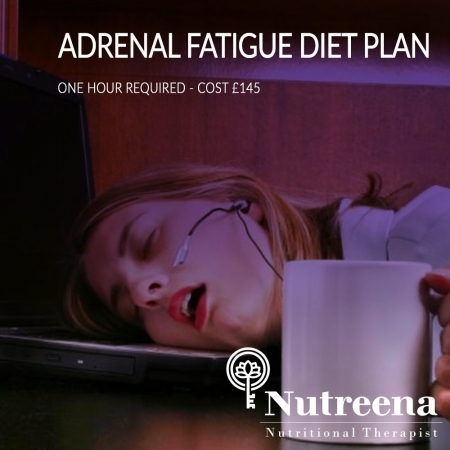 The programme uses a specific supplement regime and a low allergenic food plan. 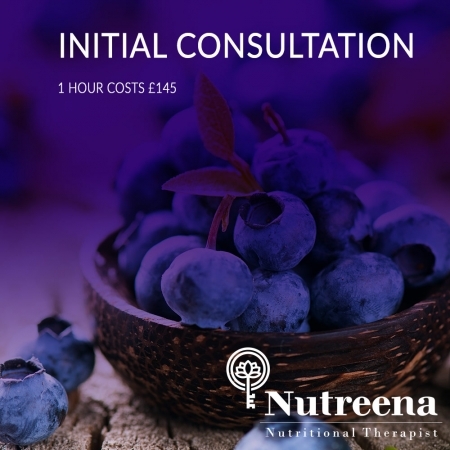 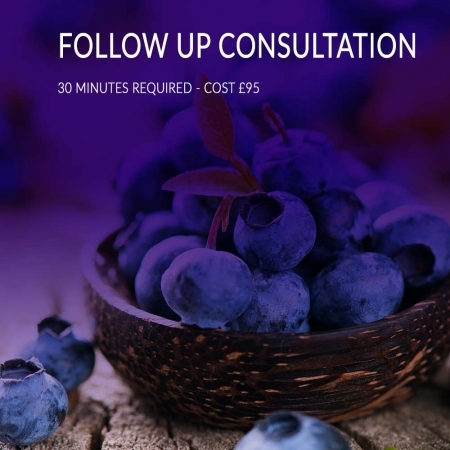 Prior to the programme commencing you will receive the required 5 supplements and an information pack that are needed to carry out the programme.